All my condo rentals in Jomtien are close to the beach and Baht bus route to Pattaya. Click below to see my condos and rates. 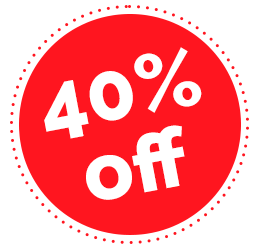 Save up to 40% Rent in low season. 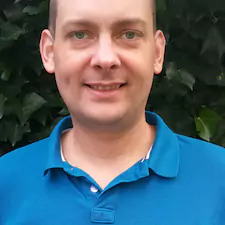 My name is James and all the condos rentals shown on this site are mine. All the pictures that you see are of my studio rentals here in Jomtien Pattaya, have all been taken by myself and you can be sure that the room you choose will look as it does on the website when you arrive. All my rooms are thoroughly cleaned before your arrival. Clean pillows, clean bedding and no nasty surprises. No need to worry about who will meet you on arrival. I meet all my guests and take them to their holiday home in Jomtien. Never been to Jomtien Pattaya before? No worries, I’m happy to show you around and may be some breakfast in Retox if your feeling hungry? Before you rent a condo in Jomtien. A question for you. What are the 3 most important things to consider before renting ? ? ? All condos are on the main baht bus route into Pattaya from Jomtien. 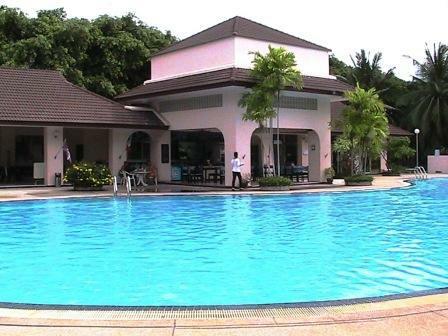 Just a short walk away from the Jomtien beach. Close to the airport bus stop in Jomtien. Just 124 Bt from Bangkok airport to Jomtien. My condos for rent in Jomtien Thailand. 32 SQM Studio rental on the 4th floor, Jomtien Pattaya. Fully furnished and comes with a small kitchen. Also included is free cable TV. 32 SQM Studio rental on the 5th floor, Jomtien Pattaya. 38 SQM Studio rental on the 1st floor, Jomtien Pattaya. 37 SQM Studio rental on the 4th floor, Jomtien Pattaya. 48 SQM Studio rental on the 3rd floor, Jomtien Pattaya. 48 SQM Studio rental on the 6th floor, Jomtien Pattaya. Book in low season and make huge savings. 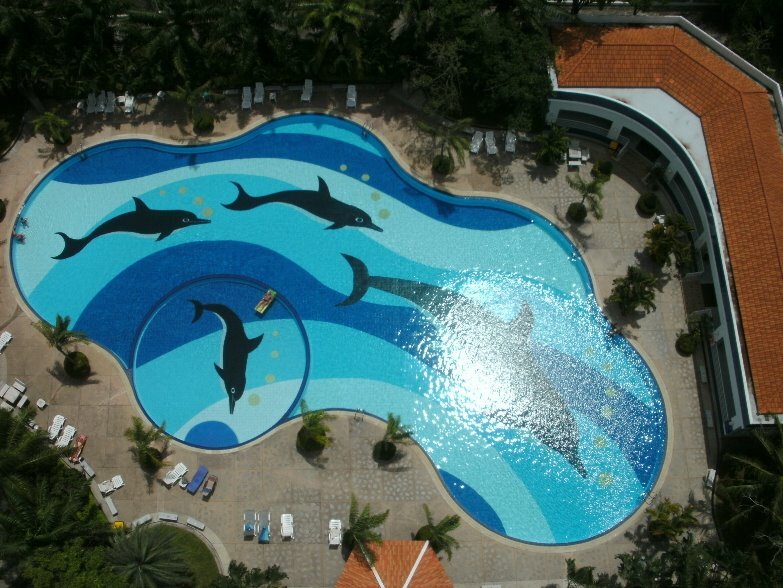 Come in low season and rent my condo in Jomtien and get huge discounts. 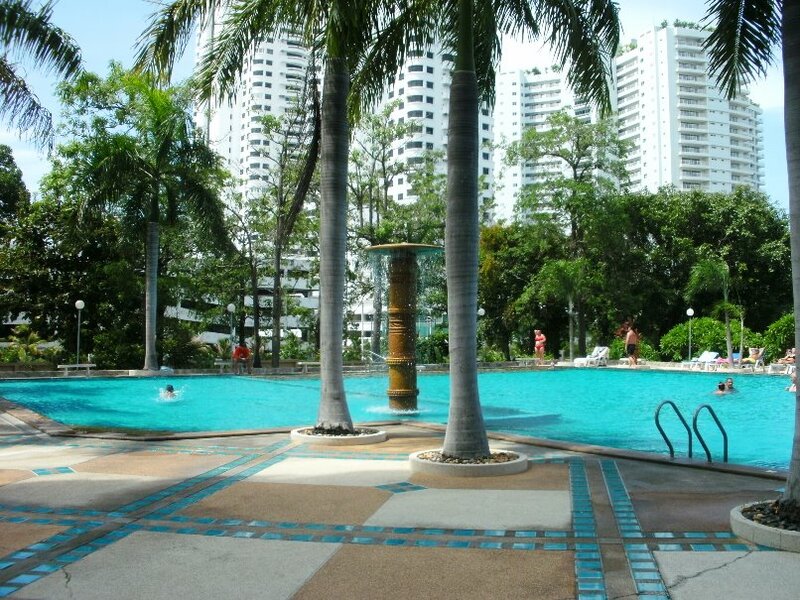 Find out more about my condos for rent in Jomtien Thailand. 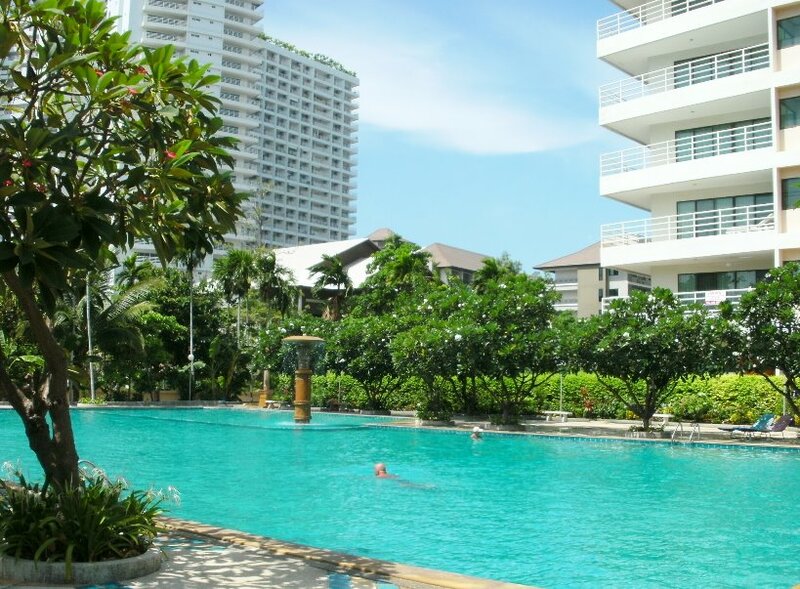 Why rent my condo in Jomtien? All rooms are thoroughly cleaned before arrival. My rooms are clean and look as the pictures do on my website. No nasty surprises. You’ll be renting directly from the owner and not an agent. I look after all my guests. 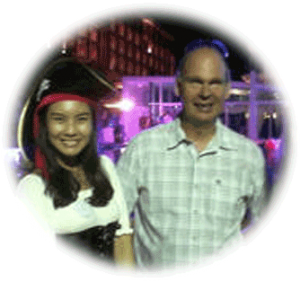 I’m happy to show you around Pattaya and answer any questions you may have. Join me for breakfast at Retox, I’m paying! 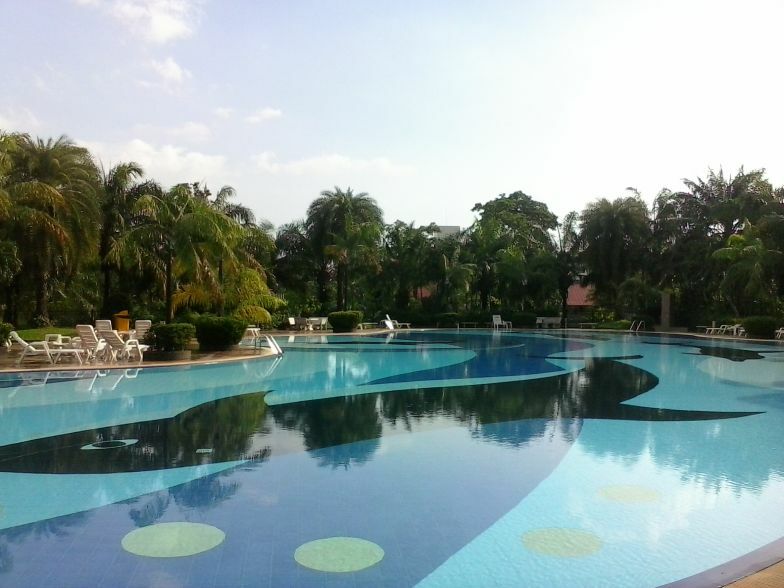 Don’t know what to do in Jomtien Pattaya? Ask me. I’ve lived here over 10 years and so know a few places. But don’t believe me! Read what my guests have to say. These are reviews from just some of my guests. 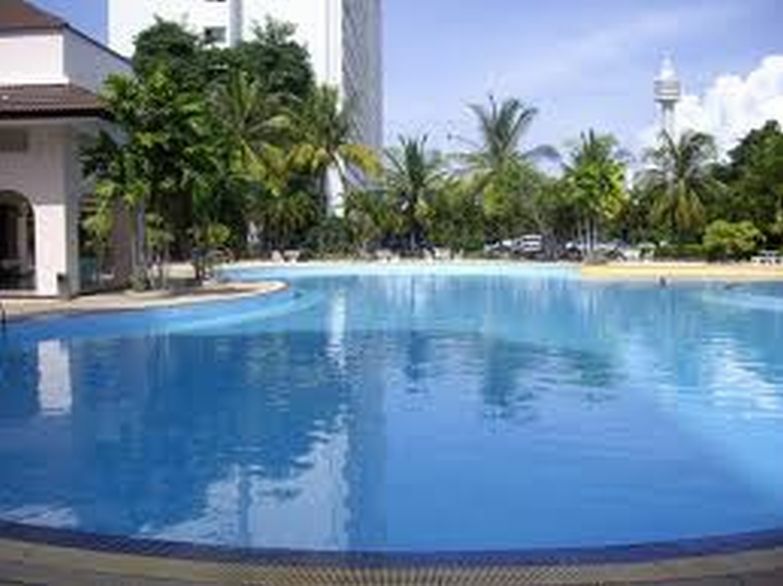 Dirkjan Dirkjan Aug 11 - Sep 8 · Condo rental close to Jomtien beach James is a good host and the apartment was nice. Communication was good and James goes beyond what you can expect from a host.. He even takes you out, if you want. Would be happy to stay again. All my condos are close to the beach and are on the main Baht bus route into Pattaya. Easy to get to. Catch the air conditioned bus from the airport and arrive in Jomtien 2 hours later. Your condo is just a 10 minute walk away.